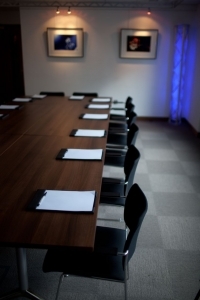 Under 45 minutes from central London, and just 5 minutes from the A3, our venue offers a flexible range of conference, event and exhibition spaces in the attractive market town of Guildford. 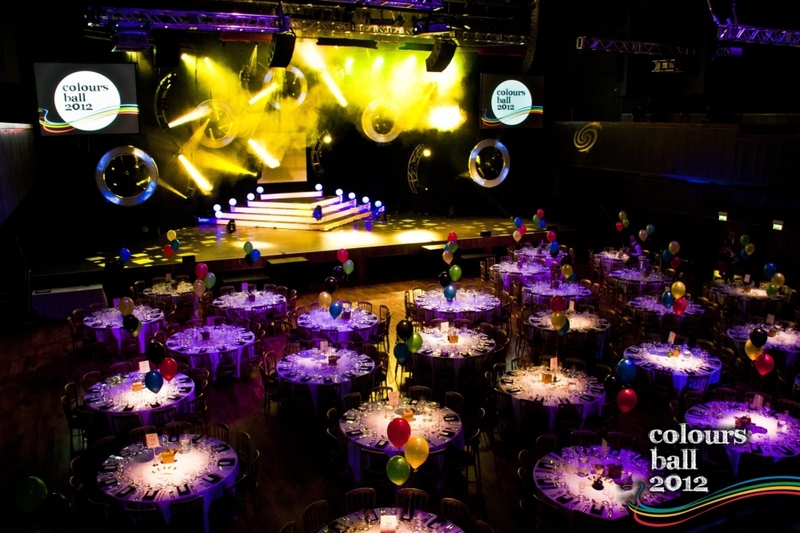 As a contemporary entertainment venue attracting a host of famous faces, we're a unique and theatrical venue for conferences, meetings and all business events. 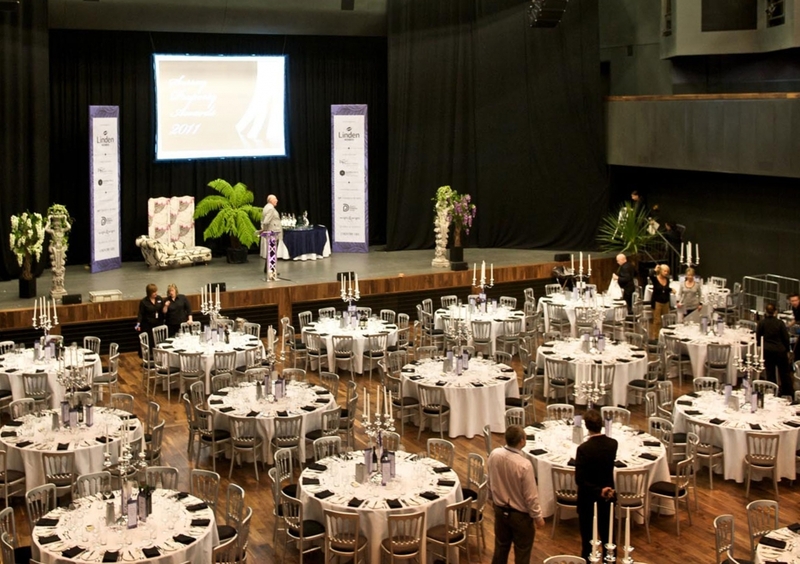 Our Main Hall offers a flexible space to host a conference for up to 1000 delegates, hold a dinner dance for up to 420 guests, or organise your trade show. 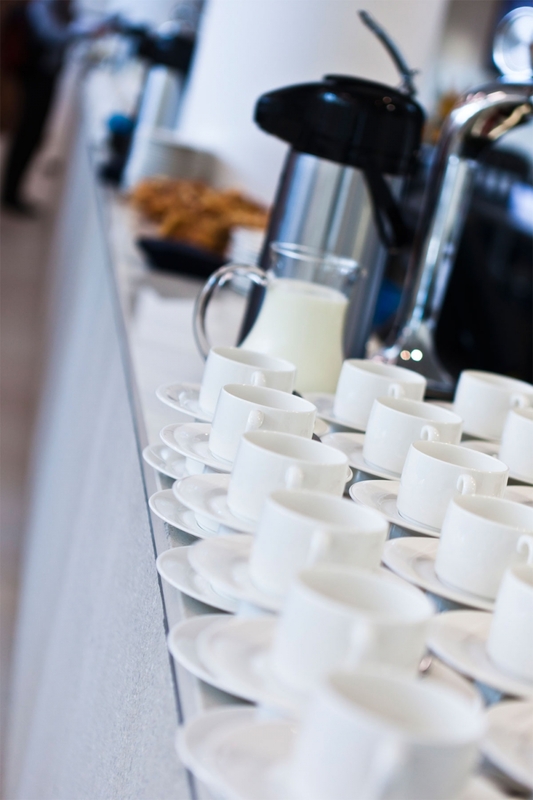 Our other event spaces offer the perfect location for meetings up to 110, standing receptions up to 130 and a variety of other events. 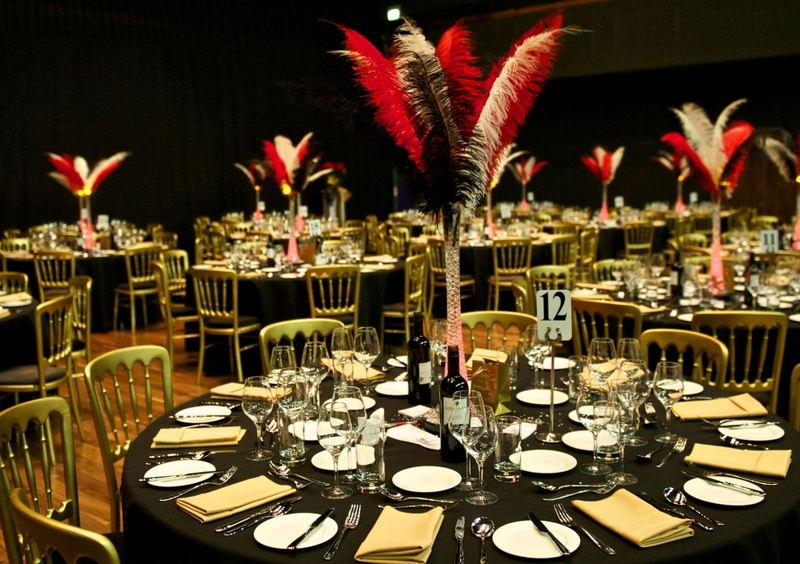 All of our spaces have been designed and equipped to host any type of event in a stylish, modern environment with the theatrical flair of an entertainment venue. 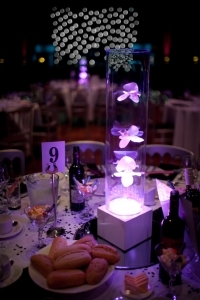 Whatever your requirements, our experienced team will be on hand to assist and make sure that your event runs perfectly. The Team at G Live could not have been more helpful and have made an important contribution to the success of the event. We offer an array of spaces, ideal for hosting your private event, whether it’s a birthday party, wedding, wake or another occasion. 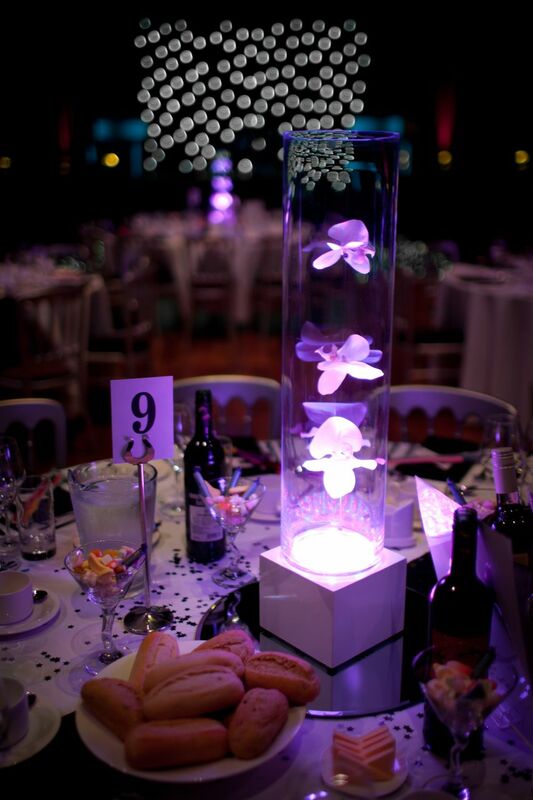 Our team of experienced staff will be on-hand to help plan your perfect event. 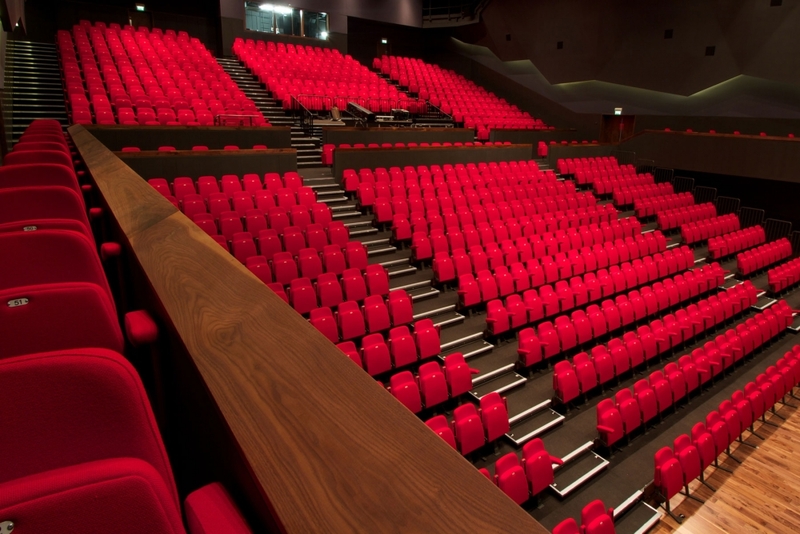 Our Main Hall features a large extendable stage and seating for up to 1031. With seats removed and converted into a flat floor space, our impressive Main Hall turns into the perfect space for a dinner dance for up to 420 people or a reception for up to 800. Our Main Hall is 418 square metres (19m x 22m) for exhibition and event space. Our stage is 231 square metres (22m x 10.5m). Overlooking the landscaped gardens and featuring a private balcony, our Glass Room is the perfect space impress your guests. Three out of the four sides to this room are fully glazed, creating a space like no other. With its own separate entrance and reception area, our Glass Room can be used independently from the rest of the building and can offer a variety of experiences from stylish champagne and canapé receptions to superb dining from etiher our set menus or a bespoke menu chosen by you. 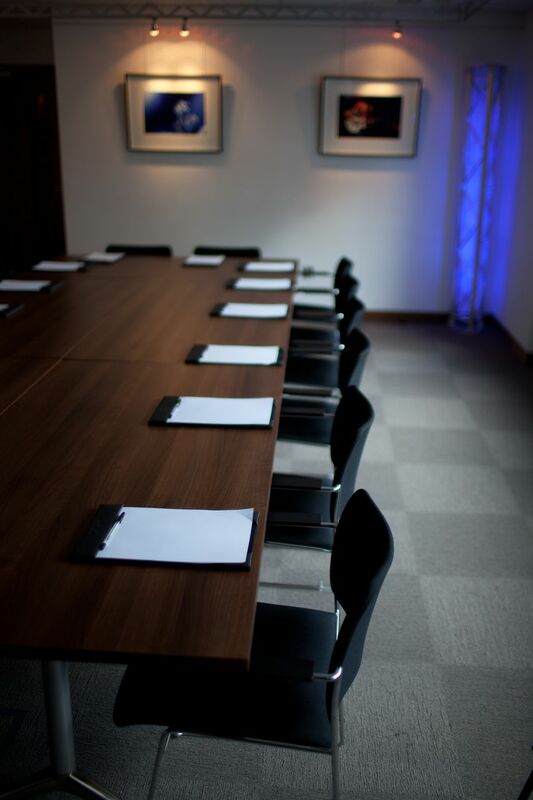 Our seminar rooms are the perfect spaces for conferences or business meetings, during which you can take full advantage of the integral AV facilities. The space can also be used for private dining, celebrations and social gatherings. 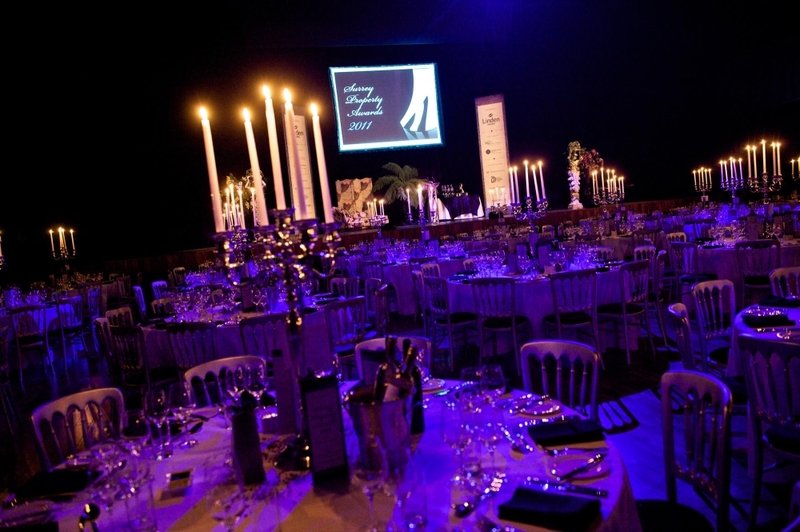 As private dining rooms, with food expertly prepared on site and a quality wine list, these spaces offer corporate and individual clients exclusive settings for entertaining before a show, with the convenience that your show or concert seats in the Main Hall are only a very short walk away. Coffee and dessert can be served in the interval, and there is the option to return after the performance. With high ceilings and an integral bar as well as full blackout, sound and lighting facilities, our Bellerby studio is perfect for smaller and more intimate performances, high-impact presentations, or as a more informal private area for social gatherings. Our studio also opens out onto a large paved garden area, ideal in the summer for strawberries and Pimms on the lawn! Sample menus reflect our passion for food and incorporate only the freshest ingredients. 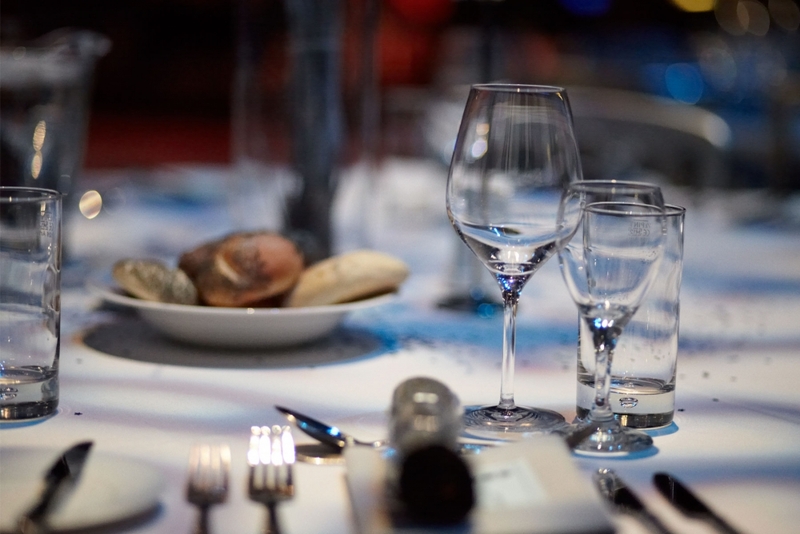 Our hospitality team are happy to discuss menu requirements to incorporate any themes or special requests, making the best use of seasonal, local and organic produce. 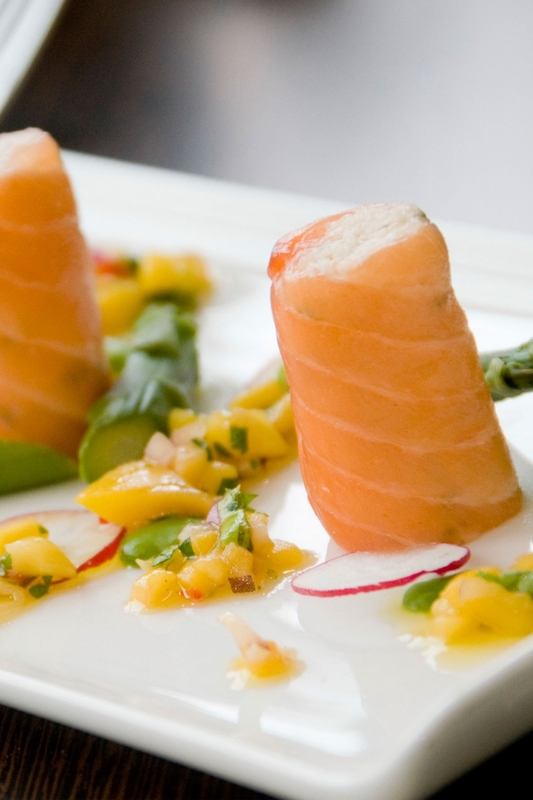 Whatever the occasion, corporate or private event, birthday, wedding, Bar Mitzvah or other celebration, your event will be personally catered for by our own creative and innovative team of chefs. With a variety of options available to suit all requirements, our dedicated hospitality team will work with you to plan your perfect event.